When Crossrail opens to Reading as it is rumoured with happen in December 2019, what will happen to the Great Western Railway (GWR) services to Bedwyn, Dicot Parkway and Oxford? These services currently run to these destinations from London Paddington station. 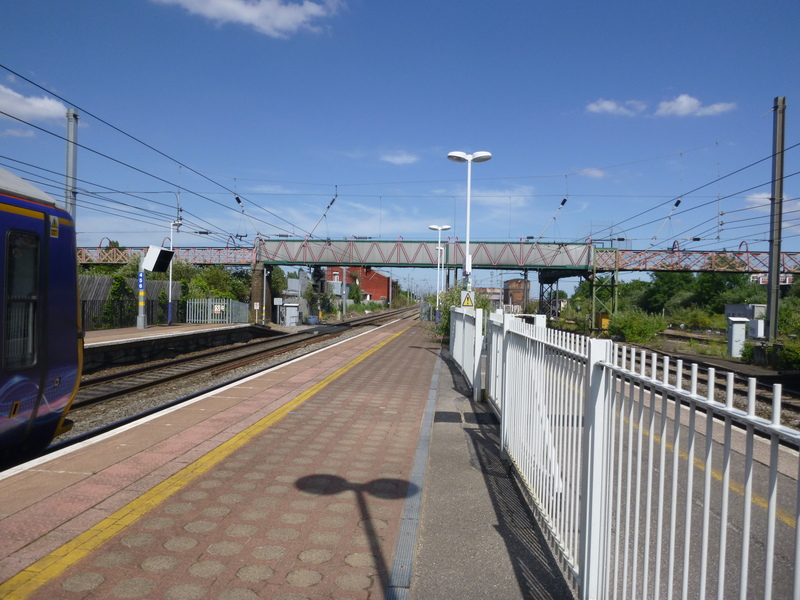 Bedwyn station has an hourly service, that goes non stop between London and Reading and then calls at all stations between Reading and Bedwyn. Didcot Parkway station has a two trains per hour (tph) stopping service, that stops at most stations, including those between Reading and Didcot Parkway. Oxford station has a two tph fast service. Reading station has a two tph stopping service, that stops at most stations. 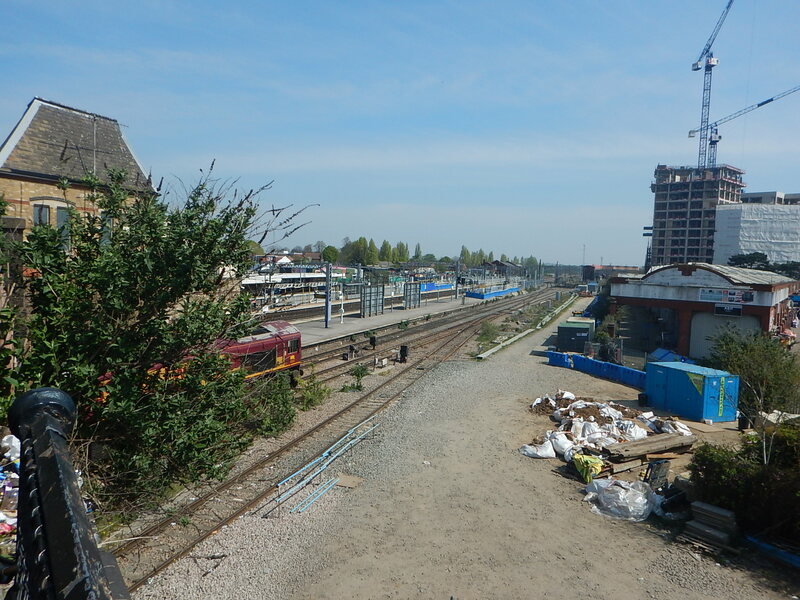 The Didcot Parkway and Reading services give London and Reading a four tph electric service. Other trains stop at important stations and there are some shuttle trains serving Reading, Didcot Parkway and Oxford. Oxford and Bedwyn services now generally seem to run from the main station. The fast Oxford services now run by Class 802 trains. GWR are also testing running Class 802 trains to Bedwyn. The turnback facility at Bedwyn station has been upgraded, so that it can take a five-car Class 802 train. When some sighting and safety issues are settled, it is likely that Class 802 trains will take over services to Bedwyn. Five-car bi-mode Class 802 trains will be used. Trains will not stop between London and Reading. Trains will stop at all station between Reading and Bedwyn. Trains will run on electric power between London and Newbury. Trains will run on diesel power between Newbury and Bedwyn. Will the current seventy minute time be reduced by the faster trains, running at higher speed between London and Reading? In Hitachi Plans To Run ScotRail Class 385 EMUs Beyond The Wires, I wrote about how batteries could be added to Class 385 trains, so they could run services without electrification. Class 802 and Class 385 trains are both both members of Hitachi’s A-Train family, sharing many features and systems. Newbury to Bedwyn and back is about thirty miles. Batteries could be charged between London and Newbury. I very much feel that if Hitachi apply battery technology to the Class 802 trains, that Bedwyn could be an ideal test destination. In A Station For Marlborough, I wrote about a local plan to open a new station in the twon of Marlborough, which would be on a single track branch, that leaves the main line to the West of Bedwyn. Class 802 trains with a battery capability, would be the ideal trains for this extension. Services stop at Slough and Reading. I have seen nine-car trains on this route. Trains run on diesel power between Dicot Parkway and Oxford. The service is augmented with a diesel shuttle between Oxford and Didcot Parkway. One train every two hours is extended to Banbury. This service is the only way to get to the intermediate stations of Appleford, Culham and Radley. I very much feel that services between London and Oxford can be improved. If train companies feel that Reading is worth four tph on Crossrail between the city and London, surely Oxford needs a four tph GWR service to the capital. Two would be fast trains stopping only at Reading and Slough. Two would stop at Slough and all stations between Reading and Oxford. Bi-mode Class 802 trains would be used. All intermediate stations would have a direct two tph service to London, Reading and Oxford. Currently, many journeys involve a long wait or a change at Didcot Parkway. In addition, no station between Reading and Didcot Parkway gets a worse service than they do now, with the Class 387 trains to Didcot Parkway. If Hitachi develop them, why not? I very much believe that important commuter routes need a frequency of four tph, as this enables a Turn-Up-And-Go service and encourage passenger numbers. Especially on a route like Reading and Oxford, where there is a lot of new housing being built. If two tph are run between London and Oxford, stopping at all staions between Reading and Oxford, perhaps the way to give this service would be to run a shuttle between Reading and Oxford using bi-mode Class 769 trains. A two tph shuttle would give four tph at all intermediate stations. Trains would run on electric power between Reading and Didcot Parkway. Trains would run on diesel power between Didcot Parkway and Oxford. Some or all trains could be extended to Banbury. I estimate that four trains would,d be needed for two tph. Oxford would only be getting the quality of railway system a city of its size and standing needs. There is a lot of scope to improve the train services in the Thames Valley, whether or no Crossrail takes over the Reading services. Thirty percent tax relief would be provided for energy storage. It might also stand a chance of becoming law in the US. Read the article and question as I did, that tax relief may be the best way to get investors to build energy storage to keep the lights on, when the wind’s not blowing and the sun’s not shining.